When the Jaguars hold their first training camp practice July 31, second-year wide receiver Marqise Lee will be ready to participate, albeit in limited fashion. Jacksonville wide receivers coach Jerry Sullivan said Lee, who injured his knee during the team’s offseason program, will have his practice time managed. Lee missed all of OTAs and minicamp with the knee problem. 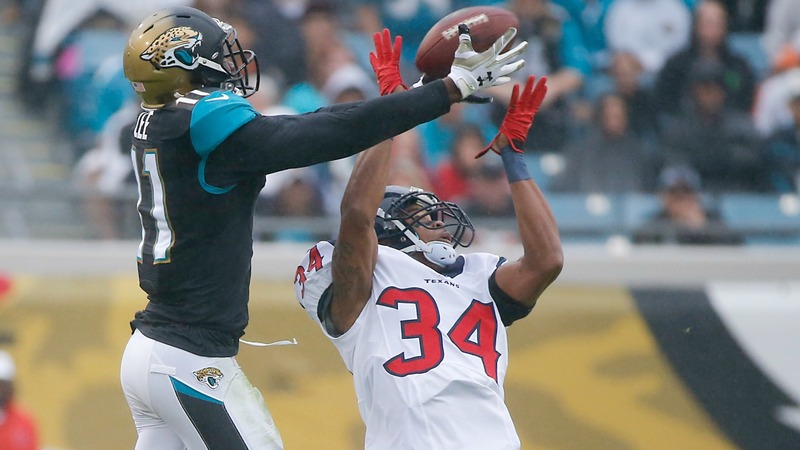 The Jaguars want to ensure the 23-year-old Lee is healthy over the long term. The 2014 second-round missed three games last season with a hamstring injury. In 13 games last year, Lee caught 37 passes for 422 yards and a touchdown.